Floor coverings define a room - sometimes the entire ambience of a home is set off by your selection of floor coverings. At Behar, we have 90 years of experience in helping our customers to chose the perfect flooring to suit their lifestyle and their home. Every Behar store provides unbelievable choice, with natural woods, easy-fit laminates and carpets of every description. 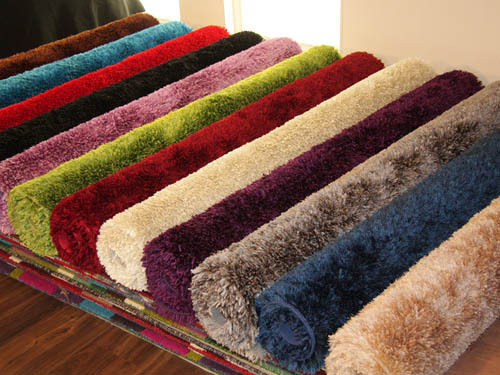 Rugs in every size and shape, design floors for something extra special and the very latest vinyls. Whatever your personal style, Behar will help you chose the flooring that complements and accentuates the living space within your home. With over 90 years of expertise plus unrivalled commitment to creating the perfect customer experience, - welcome to Behar - the greatest floorshow on earth. Behar Carpets is one of Swindon’s longest standing carpet stores. Founded in 1920 we have almost a century of experience in helping our customers to chose the perfect carpet and flooring to suit their lifestyle and their home.